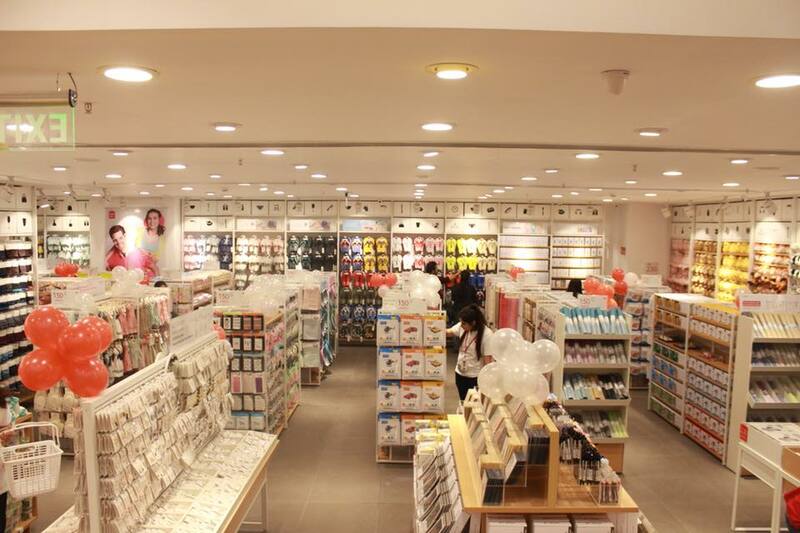 Japanese Brand MINISO Opens Its 5th Outlet In Delhi-NCR! 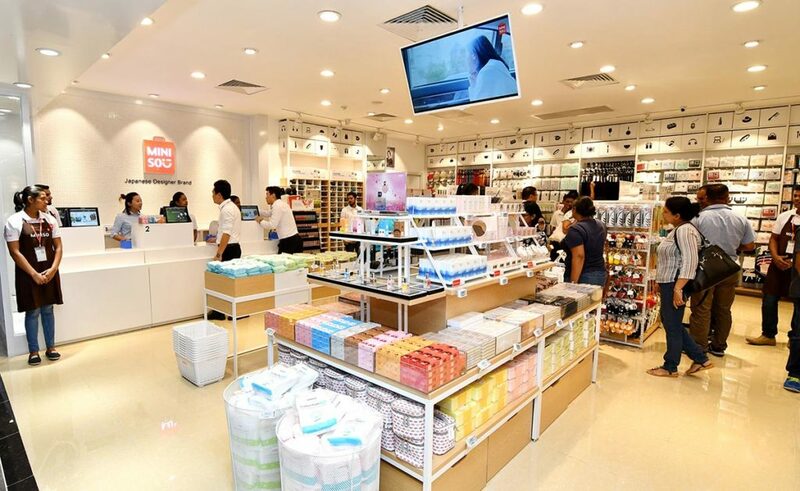 Japanese brand MINISO, known for having some of the best daily-wear apparel, has launched another store in the city in Pacific Mall, Ghaziabad! They already have three existing stores in Ambience, Vasant Kunj, the second one in DU hub Kamla Nagar and third in Noida. This Japanese fashion giant is all about products that are not only fashionable and stylish but are also simple and creative. They have got creative beauty, home-ware, and healthcare products! They also have a large range of jewellery, accessories, digital products and cutesy stationery like bows and printed papers. They also have seasonal products like food and textiles. 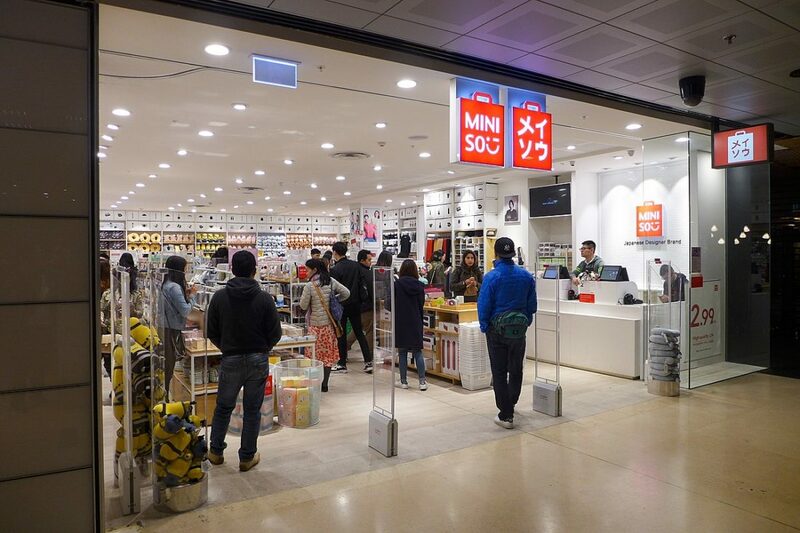 There is another upcoming MINISO outlet which will be located in South Extention 2. The store is now open and we cannot wait to go there and shop till we drop! Rustic Feels, Live Music, Rooftop – Dig Into Noida’s New Rooftop Cafe!